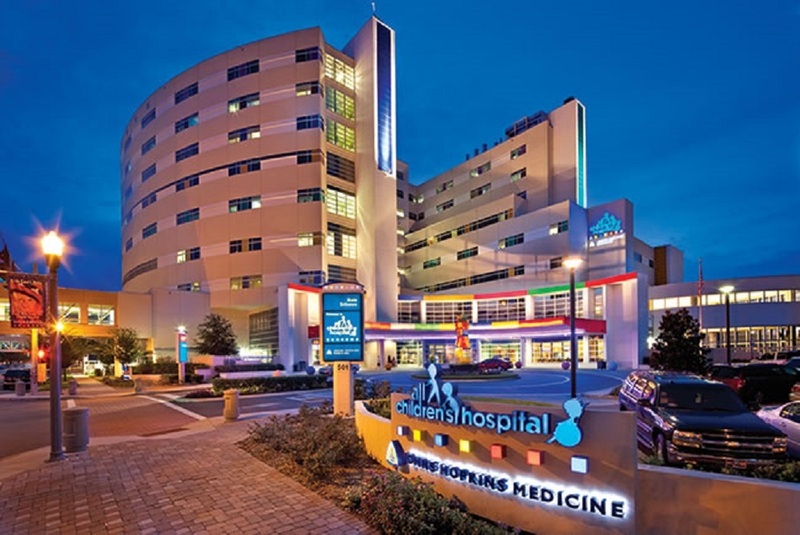 Johns Hopkins All Children’s Hospital of St. Petersburg has received national recognition from Hospitals & Health Networks magazine and has been named one of the Most Wired hospitals in the U.S. by the publication. 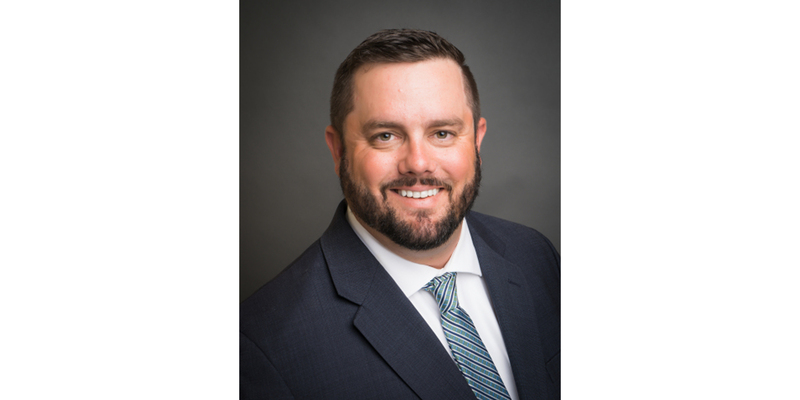 Florida Community Bank has named 10-year banking veteran Garrett Miller as its senior vice president and commercial banking team leader. 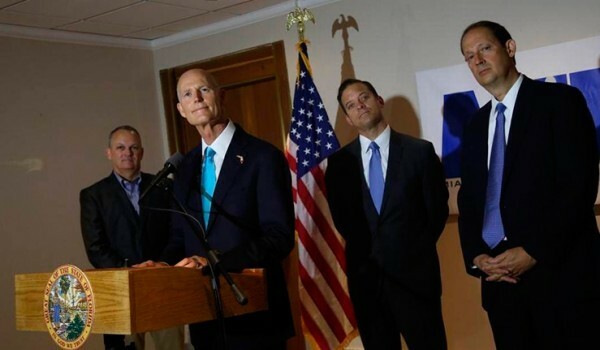 Florida’s Children’s Week (January 21st – 26th, 2018) is the only annual event held in the state of Florida that celebrates and honors its commitment to children and advocates. The Pointe on 30A, a stunning new boutique luxury vacation rental property situated on the east end 30A, will officially kick off the 2018 30A Songwriters Festival, as the host of the VIP wine and food tasting event on Friday, Jan. 12 and Saturday Jan. 13 from 4:30 p.m.
Florida Tourism leaders voiced their support for Governor Scott's leadership in removing Florida's coastline from any potential oil drilling. 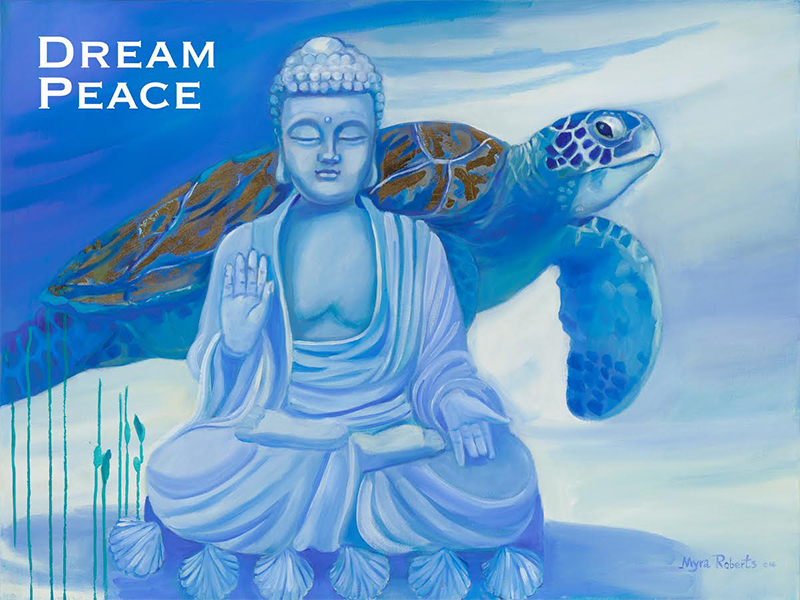 Greater Fort Myers Chamber of Commerce issued the following announcement on Jan. 11.Artistic powerhouse and provocateur Myra Roberts opens “Dream Peace” during Art Walk on February 2nd from 6pm – 10pm! 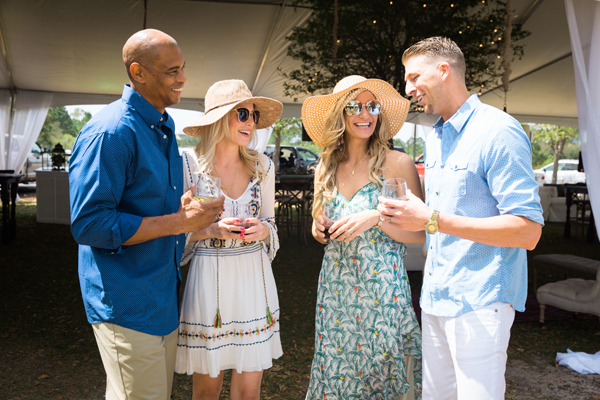 Panama City Beach continues to add to its lineup of fantastic entertainment and events in 2018 with the announcement of UNwineD, presented in partnership with Southern Living Magazine. 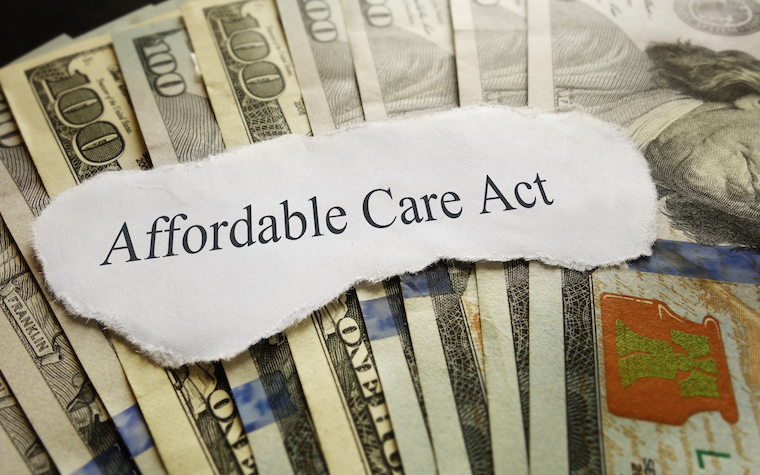 Taxes are lower, ISIS is on the run, and the regulatory agencies are in a ceasefire with the US economy. B2 Communications has promoted Alana Siceloff from account coordinator to account executive. 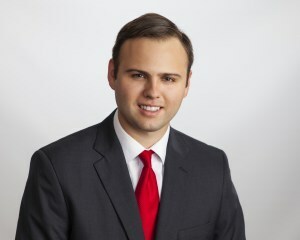 The Tampa office of Fisher Phillips, LLP announced that Michael Bohling has joined as an associate. Toys R Us will begin going-out-of-business sales in February at 11 stores in Florida slated to close in April. 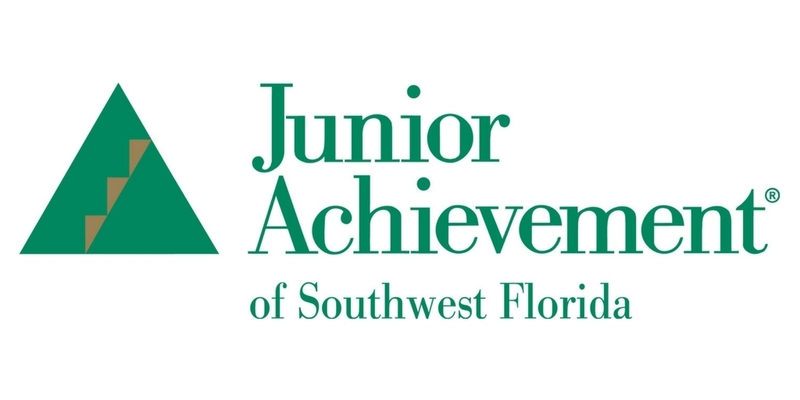 Junior Achievement of Southwest Florida and The Lee County Bar Association are teaming up to present Law Day 2018 to local high school students on Tuesday, Feb. 13 at the Lee County Courthouse, located at 1700 Monroe St. in Fort Myers. 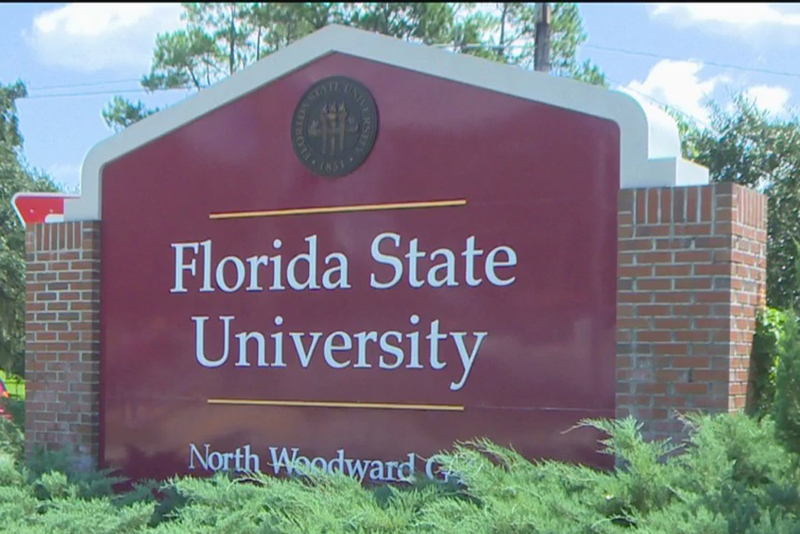 The Charles Koch Foundation recently announced a $1 million grant to Florida State University’s College of Social Work. 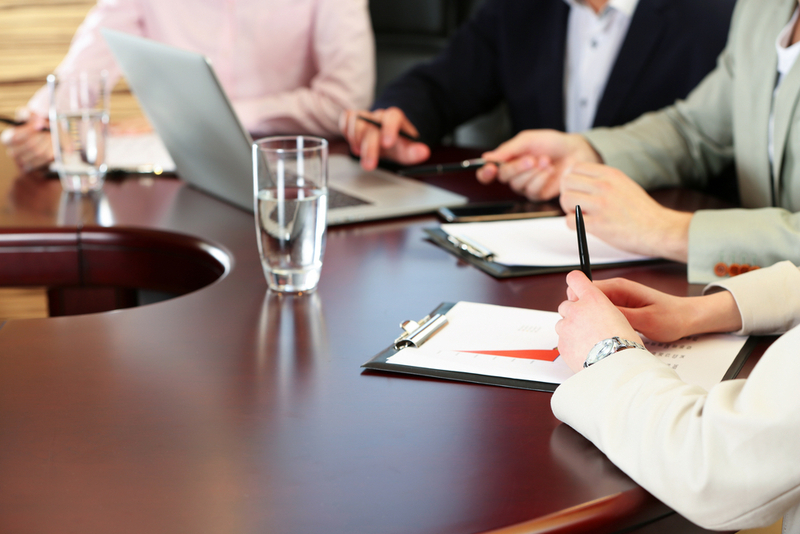 This grant will support Carrie-Pettus Davis’ work on criminal justice reform, focusing especially on recidivism reduction and the effectiveness of re-entry programs. 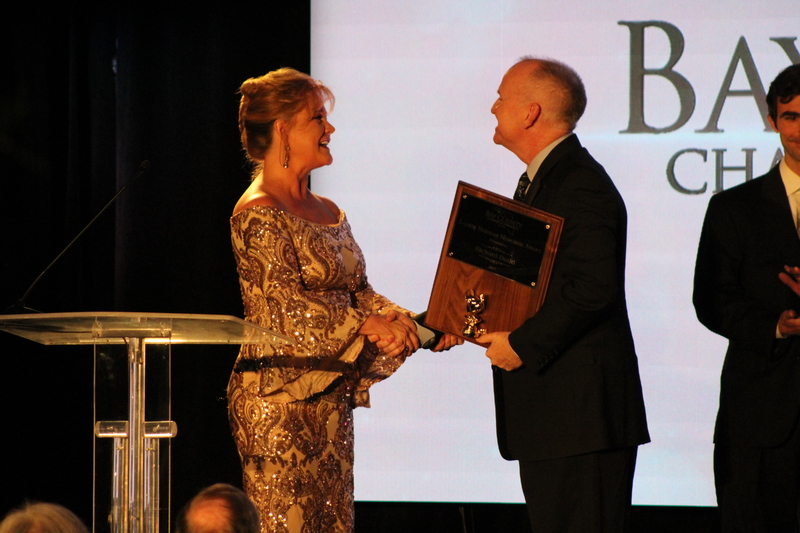 The Bay County Chamber of Commerce held its 2018 Annual Dinner and Awards Ceremony January 19, 2018 at Edgewater Beach and Golf Resort.